Intermittent fasting is a practice I’ve been doing for over 40 years. While skipping meals on a regular basis is not recommended – fasting intermittently can do amazing things for your body. When you skip meals for over a prolonged period of time (such as 12 hours), several changes happen internally and below are some of the benefits. 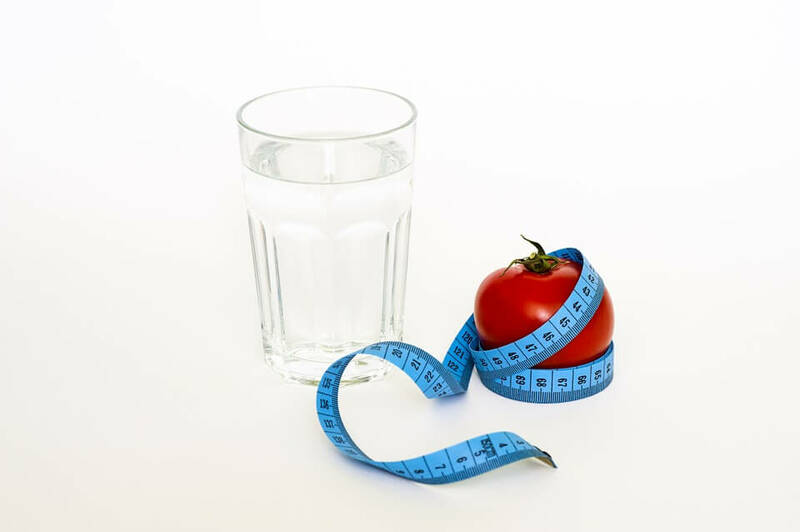 Implementing intermittent fasting is often used as a weight loss protocol. We know that less calories consumed should = losing weight, but that’s not the only reason this process is so effective. It also due to the impact it has on lowering insulin levels. The production of too much insulin is responsible for the onset of diabetes and weight gain. This typically happens when we eat too much sugar or carbohydrates. When insulin levels are lower, this can help us to lose weight and boost metabolic rate. Not eating for long periods of time can affect us on a cellular level. Intermittent fasting can benefit the expression of genes and facilitate removal of materials and waste from the cells. These changes can improve hormonal function and longevity. Additionally, it can be beneficial for heart health and overall cholesterol, triglycerides as well as combating inflammation. The way I like to recommend starting an intermittent fasting program is through easing into it slowly. Week one could be only one fast day. Rather than commit to an entire 24 hours on water, you can break it up into a small morning meal and a low calorie evening meal with 12 hours of space in-between. If this is too challenging in the beginning, having a clear vegetable broth or bone broth could be an option to sustain you between meals. One of the books that have great recipes and information on undergoing a modified fast is called The Fast Diet by Dr. Michael Mosley. Keep in mind though that intermittent fasting is not for everyone. I wouldn’t recommend this to clients who have undergone very low calorie diets and are deficient in vitamins and minerals. Additionally, it should be avoided if you are pregnant or breastfeeding. Like any nutritional program, this should be pursued cautiously and make sure to listen to your body.